“The dark night of the soul” is actually imperative in all true transformation. It occurs when everything you thought to be real and true becomes lost in the void of thinking and fear. 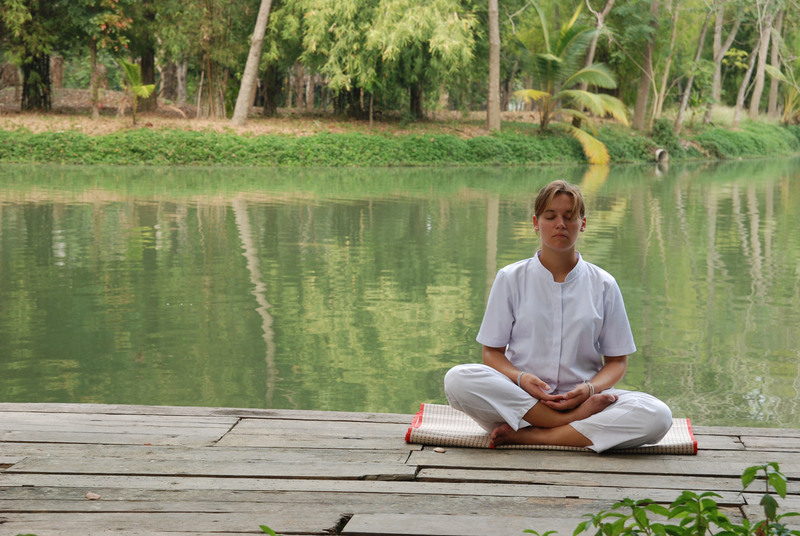 Mindfulness therapy of any kind is part of any journey back to peace and happiness. It’s not an easy journey at all, but one that we must embrace and surrender to. In a ‘developed’ world of quick fixes, that is addicted to feeling good to escape fear, pain, suffering – the answers which are often offered are simply medication. Sure there are often quick fix solution-based therapies (I even practice these) but the true journey of surrendering to life, god, oneness, life, the universe is one that has stages. One seeks the spiritual path not because one is already enlightened and at peace already, it is because they are not. Depression is just a stage of the transformation. Elizabeth Kubler Ross called Depression one of the Five Stages of Death and Dying (Denial, Anger, Bargaining, Depression, Peace) – and we can apply this to the death (or at least surrender) of the ego to the “isness” of life.